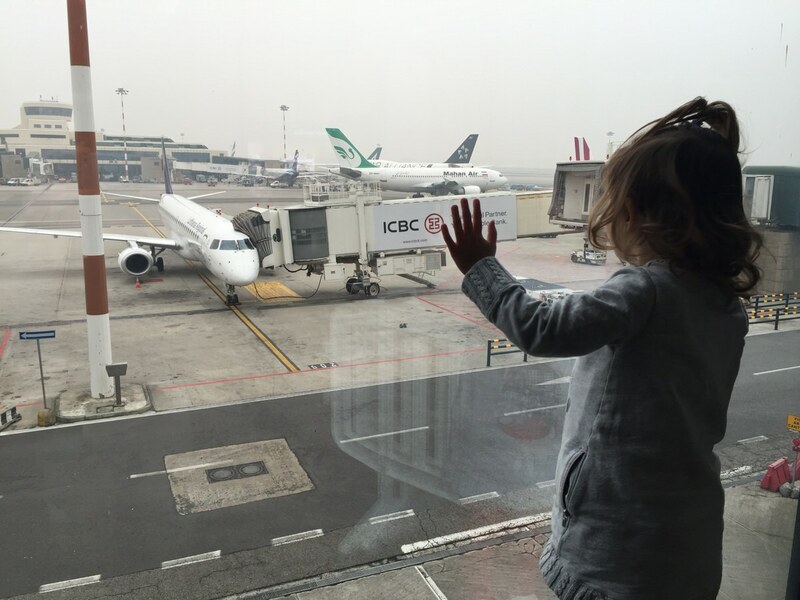 Long haul flights and international travel with small children isn’t for everyone, but I often think parents are put off for the wrong reasons and the benefits of travel are then overlooked. There is no denying that the flight and “getting there bit” is hard, and it requires extreme patience and stamina from both parents and children. However problems can be minimised with proper preparation. Follow these tips to keep your stress levels down……. Happy flying!!!! Travelling with babies weighing under 10Kg make sure you reserve a carry cot. Call the airline direct to confirm and then double check that you have the front row seats, and that they are all next to each other. Book a flight at night, they are more likely to fall a sleep. Avoid long change overs and transit time ie. If you need to change aircraft do it within the first couple of hours of your journey to minimise the disruption to the children. If a change over is necessary, check whether the airport has free pushchairs to use, plus a family room to rest in. We were saved at Doha airport where they do have pushchairs. Bring snacks and and a pack lunch for toddlers – we found it very difficult to keep our 2 year old daughter in the seat and stop her from knocking the tray on to the floor. I would recommend a small lunch box or bag that they can rest on their laps. Bring baby food for children under one year old, some airlines provide baby purees, however it isn’t guaranteed. If you have booked a travel cot you will have the front row which means you cannot have your bag at your feet during take off and landing. So ensure you have any toys and snacks in small bags that can be removed from your main hand luggage and kept on your lap. Travel as light as possible! the more stuff you have to keep track of, the more stress you will have. Ensure your inflight bag is well organised, in compartments, toys, dummies and food, drinks are easily accessible with one hand. Bring x2 sets of clean clothes for the babies and at least x1 set of clean clothes for yourself and your husband/partner. 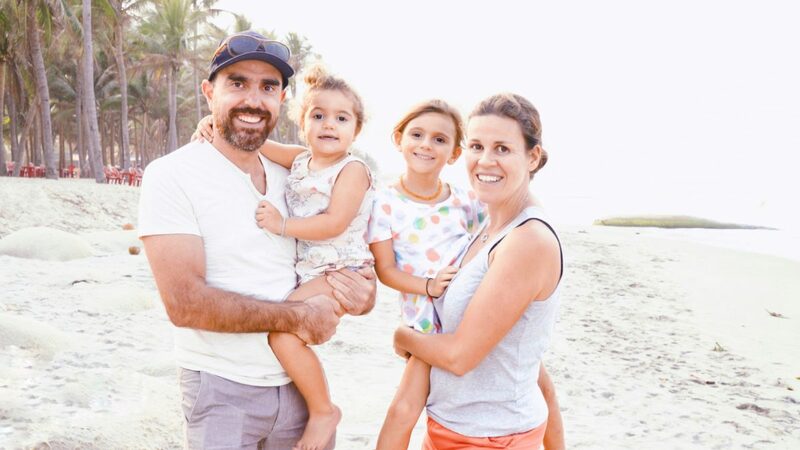 This might seem excessive, but our friends child was sick on both his parents on a 12 hour flight to Sri Lanka, luckily they had a change of clothes for everyone. Use a baby sling/ carrier for carrying children under one on and off the plane – this will allow you to be hands free. I would recommend either Ergobaby or Boba. If you have room and can do it discreetly change your child’s nappy/diaper at your seat or in the carry cot. For toddlers the changing board in the toilets often isn’t big enough for them to lie down. Plus both our daughters were freaked out by the noise in the toilet and the enclosed space. Choose your kids toys carefully – the ones that will keep them busy the longest, there are some great suggestions on Pinterest for creating hand made games and busy books. Some that worked well for us; Fill small clear plastic bottle with rice and added sequins, and coloured shapes etc so they can shake them and find the different objects. An emergency blanket cut into strips that they can scrunch. Post it notes, that can be stuck all over the seat, but are easy to clear up. When your child is having a tantrum of screaming fit, (be warned it will happen at least once at some point during the journey) Just ignore the other passengers staring at you. Most important! – KEEP YOUR SENSE OF HUMOUR – once you are at your destination the flight will fade into a distant memory.